BROOKLYN, NEW YORK (September 19, 2012) – The IBF Welterweight World Championship bout between Devon Alexander and Randall Bailey has been added to boxing’s debut event at Brooklyn, New York’s Barclays Center on Saturday, October 20. An already star-studded fight card now features four compelling world championship bouts with titlists in the 140, 147 and 160-pound divisions defending their belts. An undercard featuring the most promising and talented New York fighters rounds out a historic night as world championship boxing returns to Brooklyn for the first time since 1931. Alexander vs. Bailey, a 12-round bout for Bailey’s IBF Welterweight World Championship, is presented by Golden Boy Promotions in association with The Great Promotions and DiBella Entertainment and will be part of an unprecedented four-title-fight telecast on SHOWTIME. The fight was originally slated for Saturday, Sept. 8 at Hard Rock Hotel & Casino Las Vegas, but was postponed when Bailey suffered a back injury. 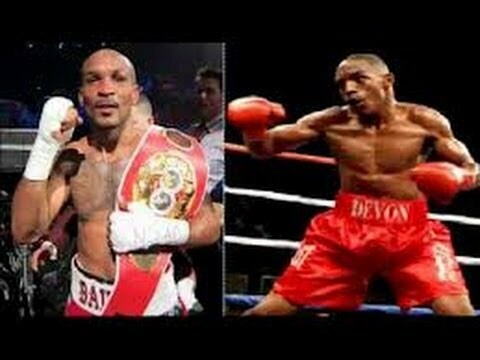 Devon Alexander “The Great” (23-1, 13 KO’s), no stranger to facing and beating powerful knockout artists as evidenced by his last two wins coming against current World Champion Lucas Matthysse and former World Champion Marcos Maidana, has the skill and will to baffle any opponent he faces. An eight-year professional who held both the WBC Super Lightweight and IBF Junior Welterweight World Titles before losing them via a controversial and close technical decision to Timothy Bradley in 2011, the proud 25-year-old St. Louis native has since reinvented himself at 147 pounds. After his big wins over two of Argentina’s best in Maidana (W10) and Matthysse (W 10), Alexander is looking forward to proving himself once again by beating Bailey and becoming a two-division world champion. 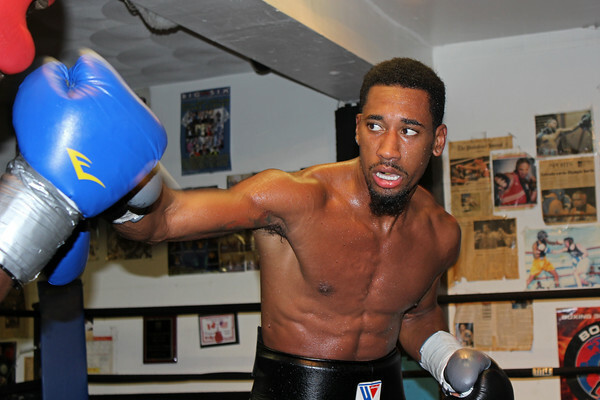 A veteran of more than 16 years in the professional game, Randall Bailey (43-7, 37 KO’s) has not slowed down a bit at age 37. In fact, if his recent one-punch knockout of previously unbeaten Mike Jones in June is any indication, he may be more powerful than ever. The Miami resident has always had a gift for blasting out anyone who stood in his line of fire. Bailey utilized his trademark power to claim his first world title in 1999 when he knocked out Carlos Gonzalez for the WBO Junior Welterweight World Championship in just 41 seconds. In 2002, Bailey won a second title by knocking out Demetrio Ceballos, but his victory over Jones earlier this year for the IBF Welterweight crown, which extended his unbeaten streak to five in a row, may have been the sweetest win yet. 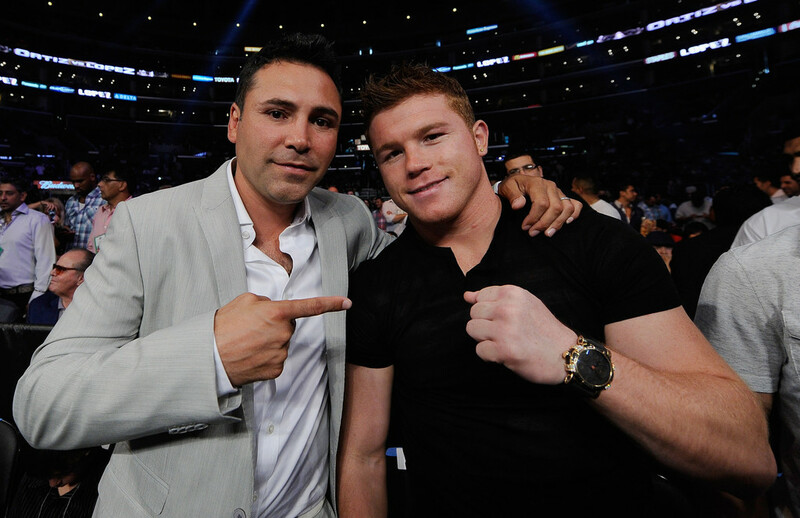 Now, he looks to defend that title for the first time on October 20, in Brooklyn.